In June of 1949, Vierling Kersey was the principal of Van Nuys High School. Kersey was selected to be the director of Los Angeles Valley College, which was at that time located on the high school campus. The college was under the jurisdiction of the Los Angeles Board of Education. It was a variation of the school district's adult education classes. Classes were held in world war ii military bungalows and focused on classes appealing to veterans using their GI Bill education funds. 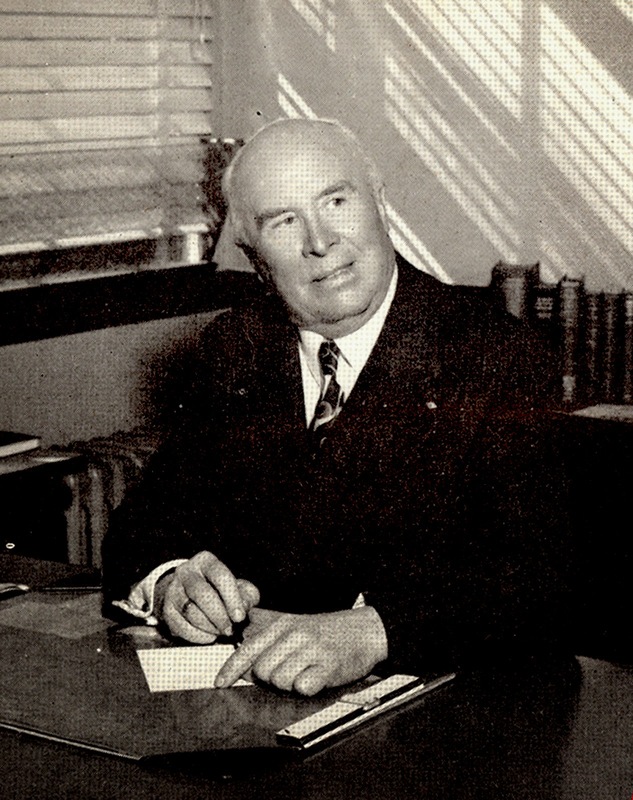 In 1942 Vierling Kersey was the Superintendent of the Los Angeles High School District. I'm wondering what happened in that he was a high school principal in 1949. What were the circumstances ? Appears to be somewhat of a demotion.